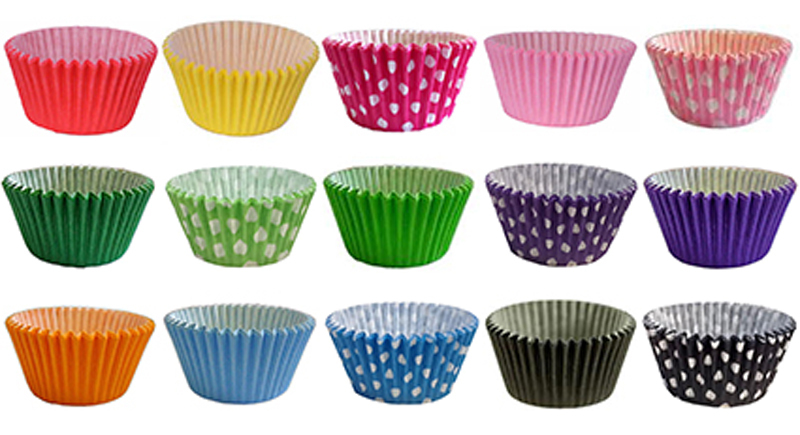 180 Fabulous mixed colour and pattern muffin cases. 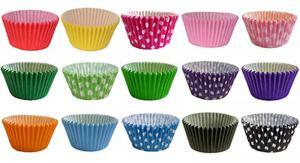 12 muffin cases of each colour in a lovely mixture of solid colour and polka dot designs. Excellent quality, will not fade when baked! 51mm x 38mm in size. These fabulous cases are the only ones allowed in the Holly Cupcakes kitchen!